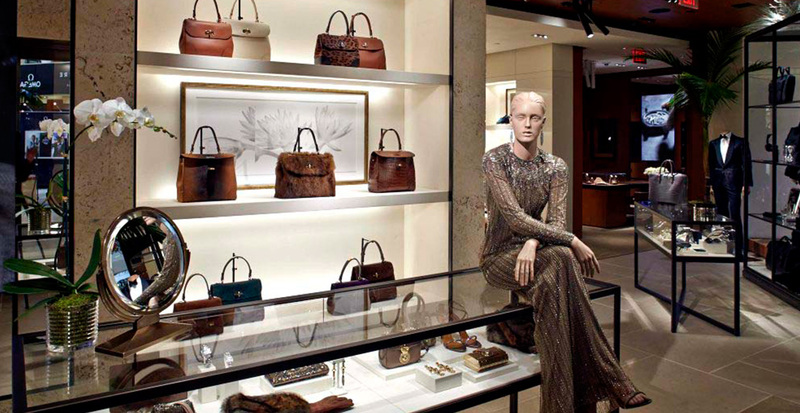 Ralph Lauren’s 5,700-SF store places emphasis on the brand’s wide range of men’s and women’s designer wares. 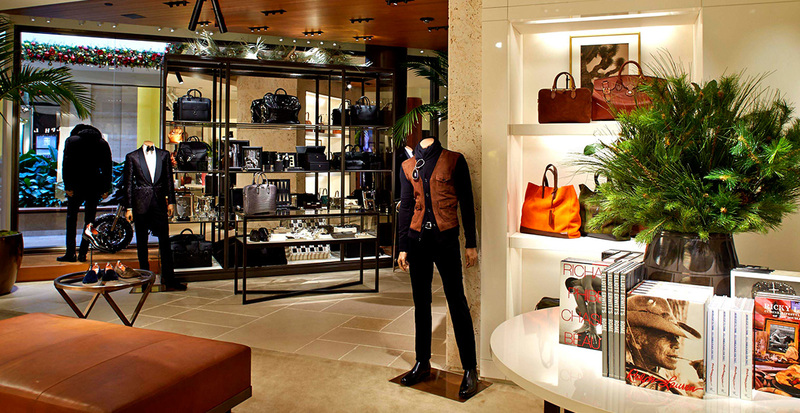 Dubbed the “Modern Luxury” concept, this boutique uses natural materials such as coral stone, oil rubbed bronze, and teak to provide a gracious background for the apparel, accessories, footwear, sunglasses, watches, and fine jewelry. 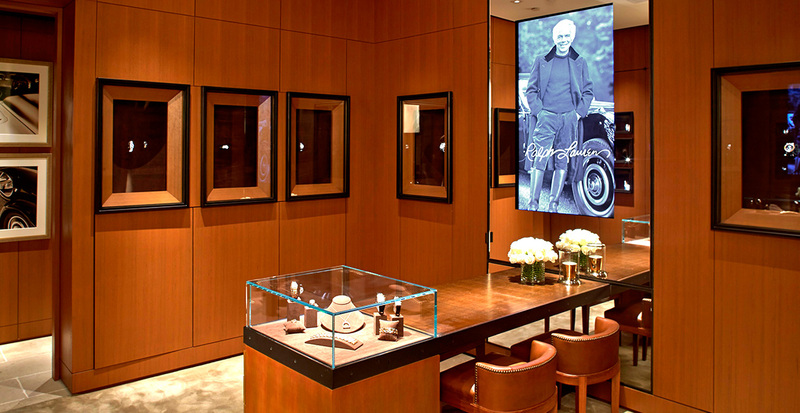 The store also features runway and jewelry collections displayed on large monitors with elegant frameless mirror surrounds. 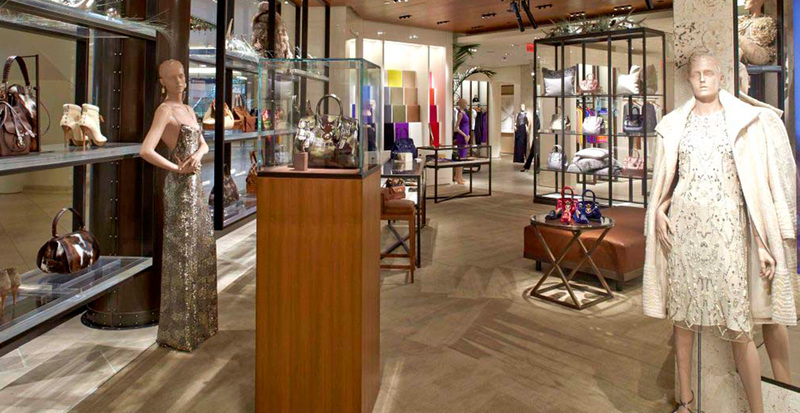 Gruen Associates is also working on their store in Houston and their flagship store in Beverly Hills.